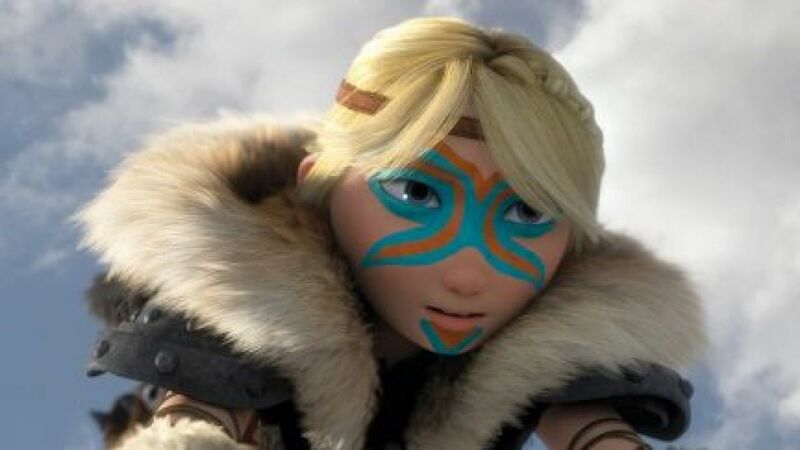 So I wrote an article about the creative process in the animation industry – and while the final product got more focused on me than I’m comfortable with (my article title was “Astrid Deserved Better: The Quest For Better Female Animated Characters From Inside the Industry”), the main points – that people are trying and the business realities are a nightmare – are still there. First off, there’s links to Johane Matte’s (@rufftoon) actual work. Here’s Johane’s extended exploration into Avatar: the Last Airbender and here’s Johane’s fantastic (and officially sanctioned, I believe!) extension of the world of Rise of the Guardians. There’s Feminist Frequency‘s Ordinary Women, which just debuted their episode on former RP (and Chinese pirate extraordinaire) Ching Shih! There’s Rachel Johnson’s Henrietta Bulkowski, about a young woman learning to overcome her limitations. There’s Victoria Ying’s incredible picture books and comics. There’s a ton more that I am sure I’m forgetting to list, who have been here far longer than me and have worked far harder than me. I don’t want it to come across as I was the only one trying to improve the medium I love – I am far from it. RP is just another brick or two in a growing wall.